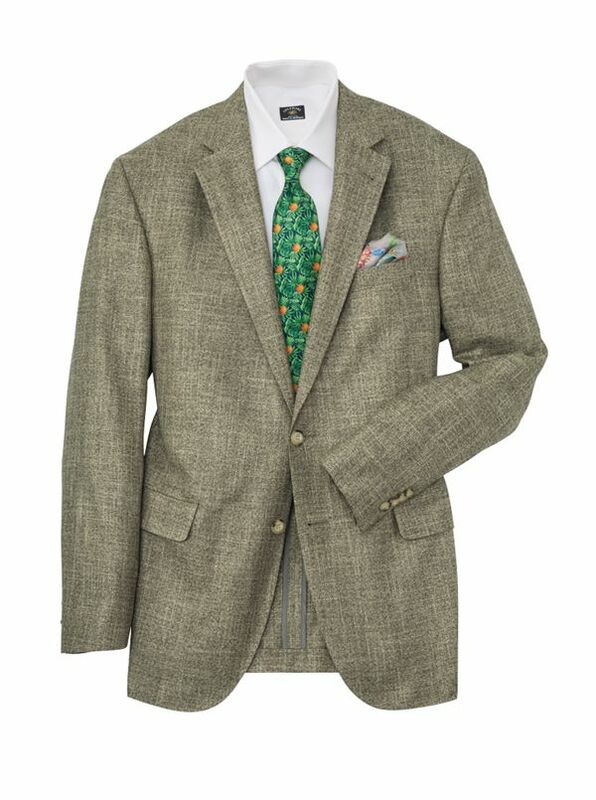 Allen Bamboo Sport Jacket is soft, lightweight, beautifully textured, sure to become a favorite. Bamboo as fabric is silky soft viscose that resists wrinkles and breathes like cotton. Tailored in Canada on our two-button, soft shoulder model with half lining, side vents.